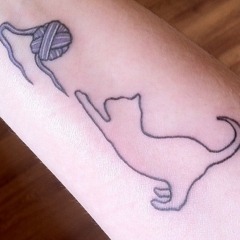 This entry was tagged ball, ball of string, ball of yarn, cat, cat tattoo, cats, cattoo, kitten, kitty, knitter, knitting, string, tattoo, tattooing, tattoos, wool, yarn. Bookmark the permalink. that’s freakin’ awesome! 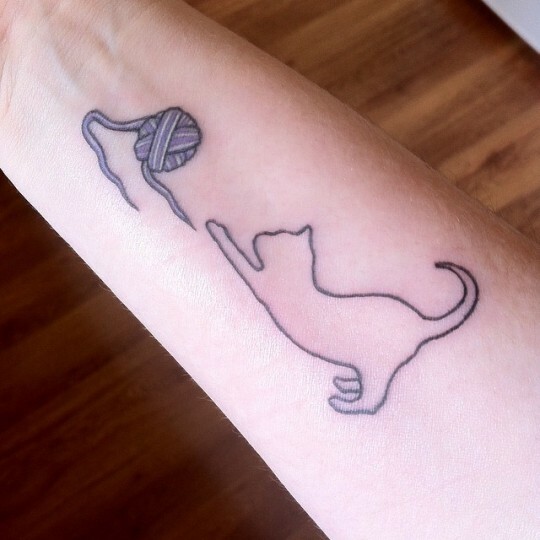 It’s nice that your tat has a lot of personal meaning to you. Congratulations, and may you and your tattoo be very happy together lol!